 Brief description This project will help Australians understand some of the growing social tensions and conflicts in contemporary China, thereby enhancing Australia's already strong reputation as a leading research community on China. It will generate grass-roots knowledge of individuals' experiences and perspectives - particularly those of the rural migrant. This knowledge is crucial if Australia is to forge links with China, and develop a nuanced and penetrating grasp of the socio-economic realities of the region. In addition, the study will generate cross-cultural perspectives on media, work and family - all increasingly pressing issues in the formation of social policy in Australia.